Opioid overdose death rates have skyrocketed in recent years. Between 1999 and 2017, nearly 400,000 people died from an opioid-related overdose. According to the Centers for Disease Control and Prevention (CDC), illegally manufactured fentanyl was responsible for the majority of overdose deaths involving synthetic opioids between 2016 and 2017. Addictions to drugs such as illegal fentanyl and heroin often follow legal prescriptions for opioids. Individuals who become addicted to opioids and can no longer obtain legal prescriptions may turn to illegal alternatives. “The opioid overdose epidemic continues to worsen and evolve because of the continuing increase in deaths involving synthetic opioids,” wrote the study’s authors. In 2017, there were a total of 70,237 overall drug overdose deaths, which was an increase of 9.6 percent from the previous year, per the CDC. Of those, 47,600 involved opioids (a whopping 67.8 percent of total drug overdose deaths). This is six times the number of people who died from opioid overdoses in 1999. An average of 130 Americans die as a result of an opioid overdose every day. 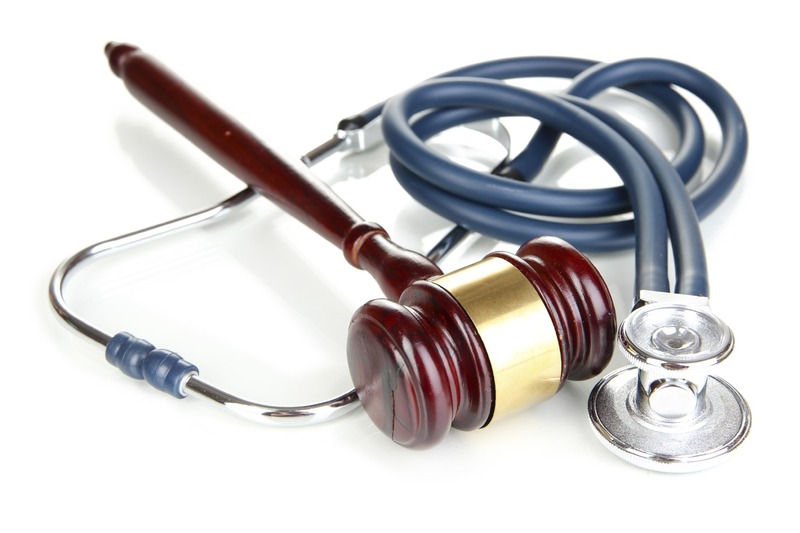 If negligence on the part of your physician, hospital staff, or any other health care provider contributed to your addiction or overdose, you may be able to bring a lawsuit for medical malpractice against the responsible parties. In certain cases, opioids are necessary to manage severe pain. They are highly-effective painkillers and may be the only option following surgical procedures and serious injuries. However, less serious pain can usually be managed effectively with non-narcotic painkillers. When a doctor must prescribe opioids for a patient, it is their responsibility to follow prescribing guidelines and monitor that patient for the entire treatment duration. If the patient requests a prescription refill, the physician should assess the patient for continued need and any signs of abuse or addiction. The good news is, if you are suffering from opioid addiction, you are not alone. This is an epidemic that affects all of us, and Newsome Melton wants to protect your rights. If medical negligence has injured you, we will help you seek the maximum compensation you are entitled to for medical expenses, pain and suffering, and lost wages. Don’t go through this difficult process alone. Our compassionate opioid overdose lawyers are here to help. Contact Newsome Melton today at 855-633-2757 for a free consultation about your case.